The EU should give the new French president "a chance", EU finance commissioner Pierre Moscovici said on Thursday (11 May). He told journalists that the election of Emmanuel Macron on Sunday against far-right candidate Marine Le Pen, was a "very good signal" for Europe because "France chose to beat extremism with a two-third majority". Moscovici said that compared to the "enormous, gigantic cost" a Le Pen win would have meant for the EU, no one should "deny themselves the pleasure" of having Macron as French leader. "He [Macron] will have his heart set on making progress on eurozone governance and economic policies," he said, while presenting the commission's latest economic forecasts. 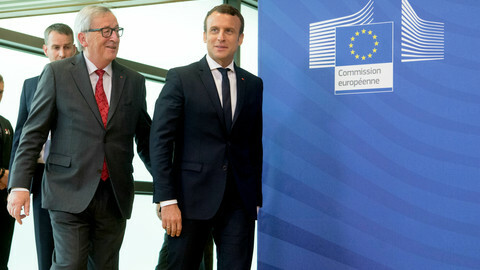 The commissioner said that Macron would be a "powerful advocate" for the idea of a eurozone budget and finance minister, and that his election made "conditions more favourable" for it. 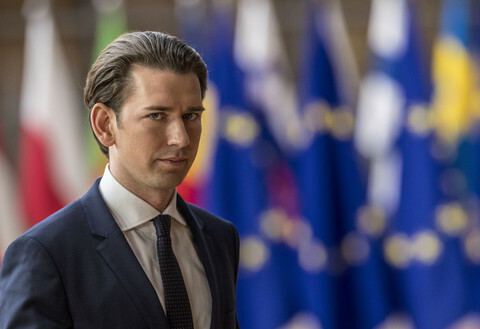 "Whether conditions will be entirely favourable, that's another problem," he noted, adding: "It will more debates and exchanges to find a compromise, which is necessary if we want to reduce differences within the eurozone". Moscovici, a former French finance minister, admitted that "political life will tell how things turn out in reality" for Macron, but he said that his partners should give the new French president time to lay out his policies. "Let's give him a chance," he said. Moscovici's remarks came after his political boss, European Commission president Jean-Claude Juncker, said on Monday, a day after Macron's election, that the EU had a "particular problem" with France because it spends too much. "We are not putting France under pressure" over the reduction of its deficit, the commissioner said. 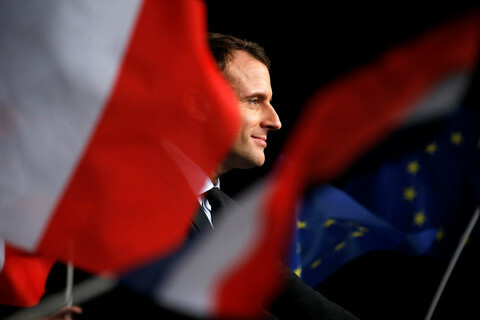 In its Spring economic forecasts, published on Thursday, the EU executive expected France's deficit to fall below the 3 percent of GDP threshold this year, a result that would allow the country to leave the procedure for excessive deficit - opened by the commission in 2009. "This is doable, this is within reach," Moscovici said, adding that he wanted to "work well with France so that reciprocal commitments are met". 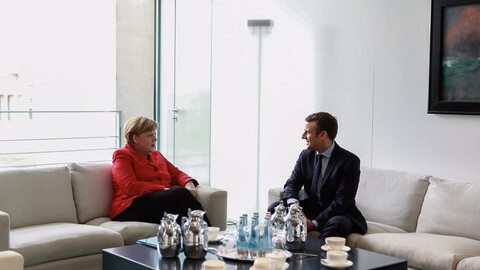 He said that his message to Macron was not a "message of pressure [and] in no case a message of sanction" but that he expected France to "continue in that direction". "I want that France seizes this opportunity to leave the procedure," he said. 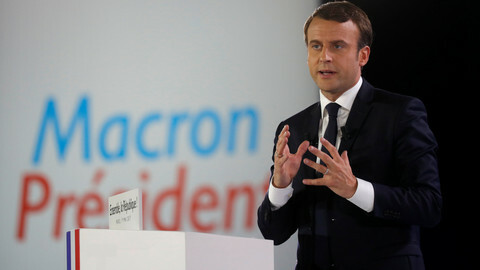 During the presidential campaign, Macron said he would respect the 3-percent target required by the commission this year to avoid sanctions. The commission said on Thursday that French "economic activity is expected to firm over the coming quarters", with 1.4-percent growth in 2017. Like France, all other EU countries will grow this year, the commissions said in its forecasts, adding that "the European economy has entered its fifth year of recovery". The EU executive revised its growth forecasts for the bloc upward, to 1.9 percent in 2017 and 2018 - compared to 1.8 percent in both years in its previous forecasts, published in February. For the eurozone, it said it expected growth to be 1.7 percent this year and 1.8 percent in 2018, compared to 1.6 percent and 1.8 percent in February's forecast. "The high uncertainty that has characterised the past twelve months may be starting to ease. 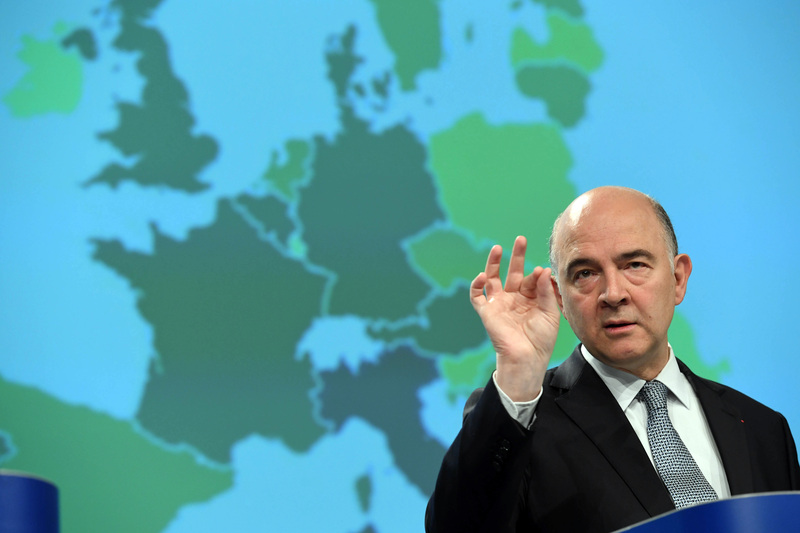 But the euro area recovery in jobs and investment remains uneven," Moscovici noted. As a result, more jobs were being created and unemployment should fall in the EU - to 8.0 percent in 2017 and 7.7 percent in 2018 - the lowest level since late 2008. In the eurozone, it is expected to drop to 9.4 percent in 2017 and 8.9 percent in 2018 - the lowest since 2009. Public finances were also improving, with the EU general deficit on a decreasing trend, from 1.5 percent of GDP in 2016 to 1.4 percent in 2017 and 1.3 percent in 2018. In the eurozone, it fell from 1.7 percent in 2016 to 1.6 percent in 2017 and 1.5 percent in 2018 thanks to lower interest payments and public sector wage moderation, "albeit at a slower pace than in recent years". Debt levels were expected to go from 85.1 percent of GDP in 2016 to 84.8 percent in 2017 and 83.6 percent in 2018. That was also down from the previous forecast of 91.3 percent in 2016 to 90.3 percent in 2017 and 89 percent in 2018. Despite the positive trends, the commission said "the economic recovery in the euro area remains incomplete". 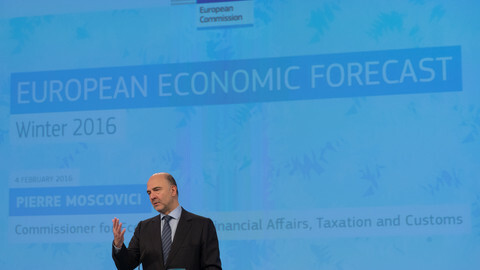 Outside the EU, Moscovici said, international uncertainties remain high even if global growth was increasing. 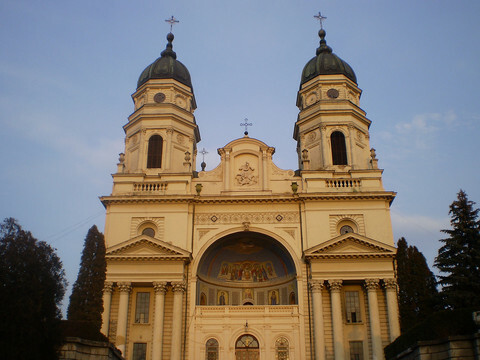 And in the EU, "while private consumption has revived, investment is still relatively weak, held back by modest sales expectations … [and] weak investment," noted the commission's director general for economic and financial affairs, Mario Butti, in the report. The official warned that "the sentiment of being at the losing end of technological innovation and globalisation that feeds populism is not gone". "It will only fade if economic and structural policies determinedly contribute to closing this divide by moving to a more inclusive growth model," he said. The call for member states to undertake so-called "structural reforms 2.0", focusing more on training and education to "counter the drifting apart of incomes," reflected a new priority for the commission in balancing calls for structural reforms and fiscal adjustment. 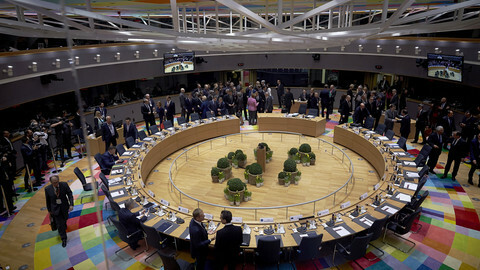 Last week, the commission presented its views on social policies. Next week it will publish its recommendations to countries on how to improve their economic situation. The new French president will meet the German chancellor and other EU leaders to discuss proposals for a "stronger" and more protective Europe. New French leader met European Commission head Juncker after "extremely frank" talks with US president Trump. 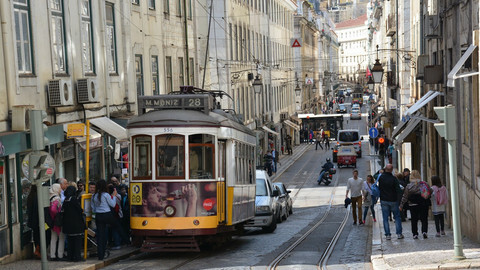 Portugal to sail out of troubled waters after eight years of financial crisis, EU commission predicted, amid broad but "fragile" recovery in European economy.